Since its launch in 1993 with a collection of six essential handbags, Kate Spade New York has always stood for optimistic femininity. Today, the brand is a global life and style house with handbags, ready-to-wear, jewelry, footwear, gifts, home décor and more. Polished ease, thoughtful details and a modern, sophisticated use of colour — Kate Spade New York’s founding principles define a unique style synonymous with joy. Under the vision of creative director Nicola Glass, the brand continues to celebrate confident women with a youthful spirit. 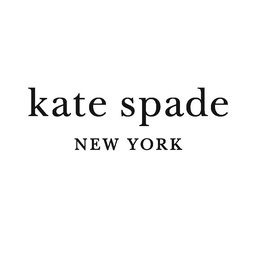 Find your new favourite at Kate Spade in CF Toronto Eaton Centre today.